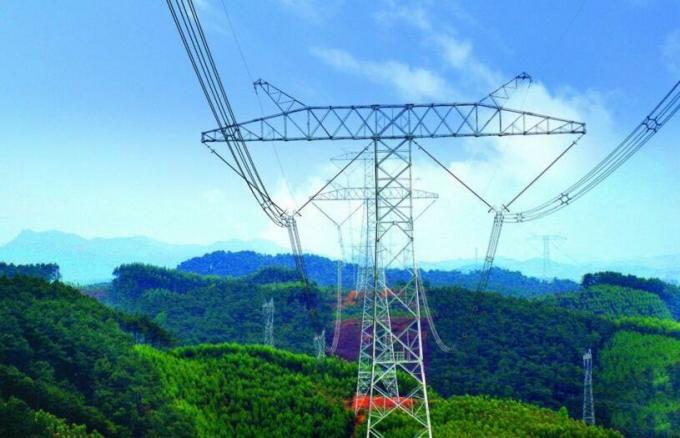 ACSR conductor widely used in power transmission lines with various voltage levels, since they have such good characteristics as simple structure, convenient installation and maintenance, low cost for the line, large transmission capacity and are also suitable for laying across rivers and valleys where special geographical features exist. Aluminum alloy 1350-H-19 wires, concentrically stranded about a steel core. Core wire for ACSR is available with class A, B, or C galvanizing; ""aluminized"" aluminum coated (AZ); Or aluminum-clad (AW). Additional corrosion protection is available through the application of grease to the corer or infusion of the complete cable with grease. 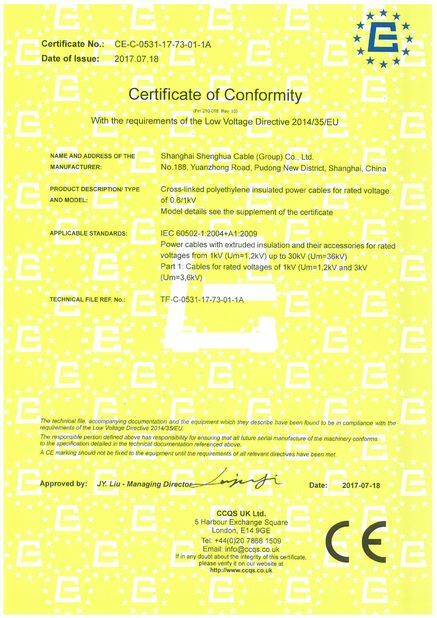 Shanghai Shenghua Cable (Group) Co.,Ltd is a professional wires and cables manufacturer for 20 years in China. 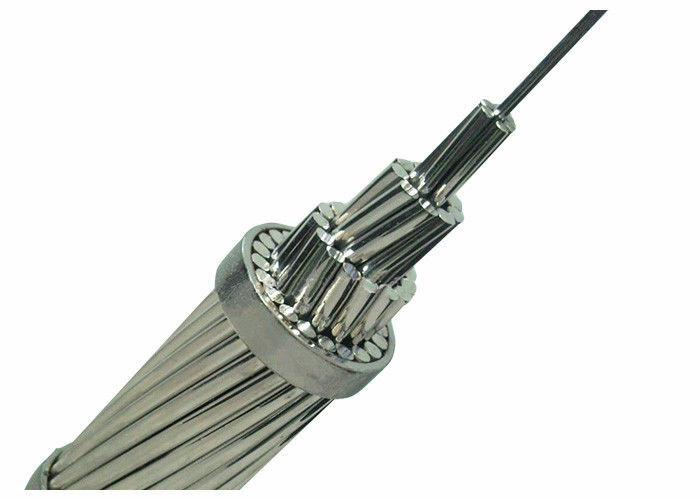 we support to offer many kinds of wires and cables, such as xlpe/pvc electrical power cable, control power cable, aerial cable, ABC, AAC, AAAC, ASCR cables, and XLPO/PVC Solar PV Cable etc. 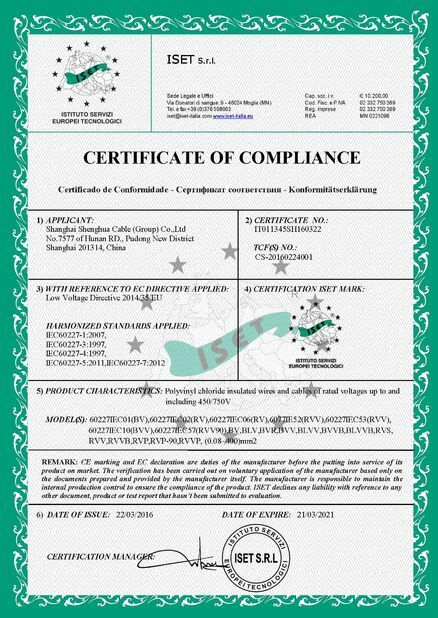 We can produce the standard: ASTM, BS, CSA, IEC, ASMC, DIN as your need.